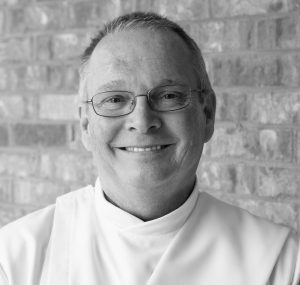 Deacon Mark was ordained at St. Joseph of Nazareth in 2013. He has been a member of this parish for over 30 years and is very active in social justice and poverty reduction work. Mark has also worked in prison ministry since 2006, both as a prison volunteer and as a Community Worker.